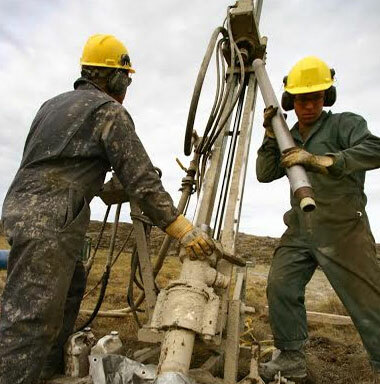 Make the most of your drilling budget. Northspan RC drilling is quick and will save you money. Our light-weight RC drills are powerful, easy to move and ideal for remote areas. 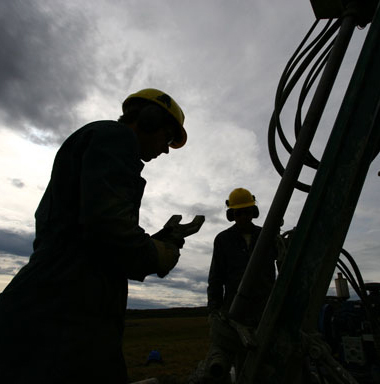 The drills require little or no water, lengthening your exploration season (and making frozen water lines a thing of the past). This is not your grandfather’s RC drilling. This is Northspan RC, drilling for the 21st century. RC drilling is fast and cost-effective. RC Drills are excellent in areas with permafrost or limited water. RC drilling produces accurate and reliable results. Drills designed for exploration - Are you an explorer? 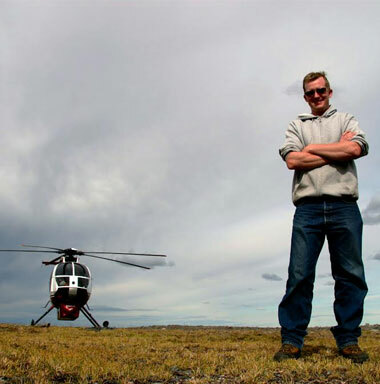 "Exploration is a cost/benefit business. Expensive high-precision core drilling is often used when low-precision low-cost rotary drilling would suffice. - J. David Lowell (2014), Intrepid Explorer – The autobiography of the World’s Best Mine Finder, Sentinel Peak, The University of Arizona Press. Here at Northspan, we design our own RC and rotary drills. Our drills are backed by over 30 years of design and field experience. “Light-weight, powerful and adaptable” are words that we live by. Our drills work. They have become tools of choice for both junior and major explorers. The Hornet RC drill is quick and easy to move. Because it was designed for first pass exploration drilling it often tests several targets per day. This means you can drill more, leaving fewer targets untested. Nowadays explorers use the Hornet at every stage of the exploration cycle. With the Hornet RC drill you too can take the guess-work out of your exploration. Modern RC samples don’t suffer from contamination issues and are superior to other types of sample in many geological situations. RC results are 43-101 compliant and used in resource calculations in Canada and all over the world. Northspan’s Hornet RC drills are light-weight and are designed for remote exploration. The Hornet can be moved by light helicopters and light-fixed wing aircraft.